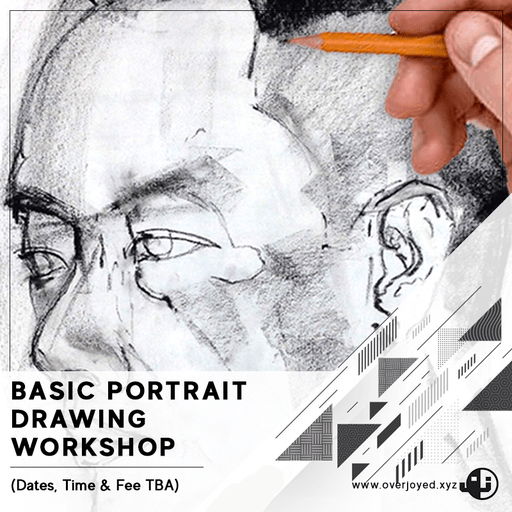 This Masterclass introduces the Fine Art of Portrait in the styles of the Old Masters Participants will be taught the method of human proportion and pencil shading and have their own masterpiece at the end of the session. - The Portrait Lesson explains and illustrates each stage of drawing a portrait from the initial outline to the subtle tones and textures of the finished work. The step by step approach allows you to see each stage of development that you need to work through in order to achieve an image of satisfying quality. 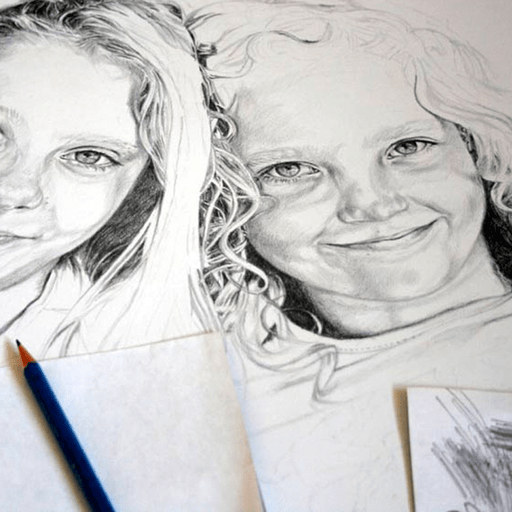 - The section on Portrait Features helps you with the problems that you meet when drawing the eyes, nose, mouth and ears. Each feature has its own difficulties which the instructor will guide you through in his illustrated lessons. 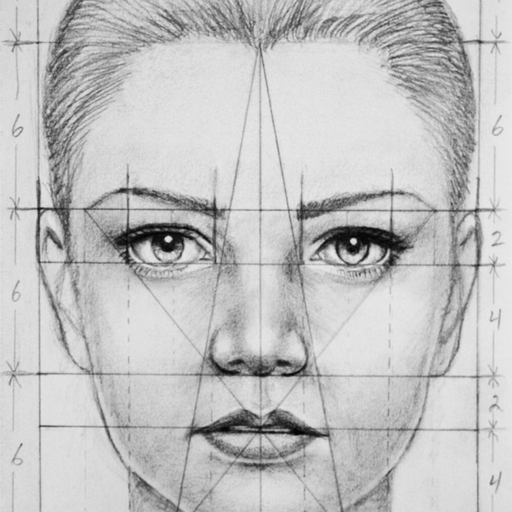 - The section on the Proportions of the Head helps you to measure the size, calculate the shape and position the features of a face in your drawings. If you follow these basic rules of proportion you should notice an improvement in the accuracy of your portraits. These measurements are something that you need to understand before you start any portrait. 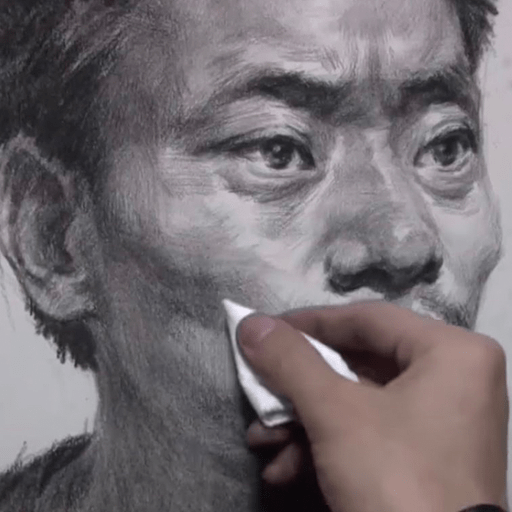 - The Pencil Shading Techniques will enable you to practice the skills you need to improve your ability to render tone and form.